Thread: [Whitelist] New TNFC server! I would like to be whitelisted on the new TNFC server if possible. If testers are still needed, I volunteer. 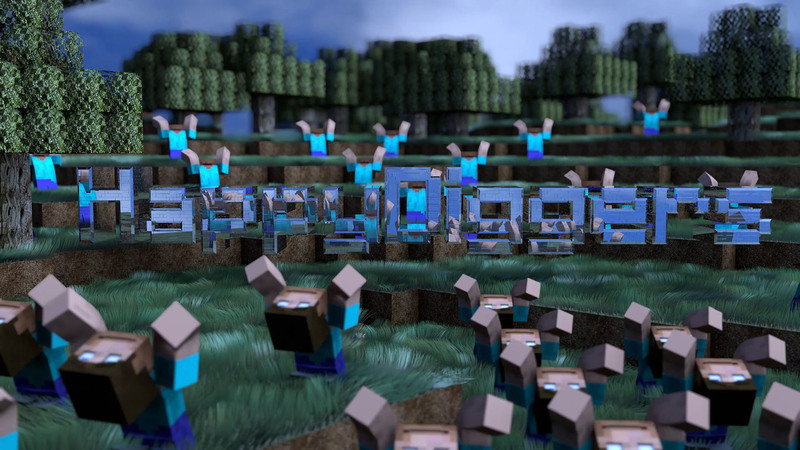 I don't really know why but of all games I could have chosen to play during the holiday period, playing TNFC on happydiggers server is my 1st choice. I used to play on the tier 1 donor TNFC server. I couldn't have said it better myself! I also want to voulonteer if there is any need for voulonteers and as Sariak said I also played on the old server alot. I just want to mention that my offer to help with the TNFC server stands even if the holiday period is over. I know it's not very high on the priority list and I understand that. I will keep monitoring this thread a few times every week to see if there are any further development with the TNFC server. I still check from time to time if the TNFC server is up. Glad to see its 90% done. Whenever (if ever) testers get whitelisted, will it be at this address/port ? Anyways....I would like to play.....either as just normal play or as a tester. I have tons of experience with the pack. Played it SSP up to IE tech. Played SSP on the official server but I was too late.....I was playing for about 2 weeks when Bunsan closed the server....made some friends there and a few months later played a ssp run with a friend on a server he hosted on his own hardware where we did everything.....up to mech and full tech.....I even bread bees.....I bread all the bees in vanilla forestry with just vanilla forestry and actually got decent stats on them.....after that I stopped. So in terms of mechanics I'm familiar with pretty much all of them. The new TnFC server will be a public server. Right now the TnFC server is whitelisted while we test, configure and tweak things. Only staff and donors are whitelisted currently. This is not the original TnFC server thread. Nor it is meant for whitelist applications, Sariak just offered testing some time before the server was opened for donors. The server is running in test mode, and if I remember correctly, only those from staff and donor groups are allowed to enter it for now. Lots of things like year length, item/animal/farmland limitations need to be figured out, etc. Last edited by Elbe97; 1st February 2019 at 09:50.